If you’re looking for a small barn in a private setting with a family atmosphere, you’ve come to the right place. At Soaring Eagle Stables & Equestrian Center we’ll give your horse the attention and personal service you’ve come to expect and enjoy. 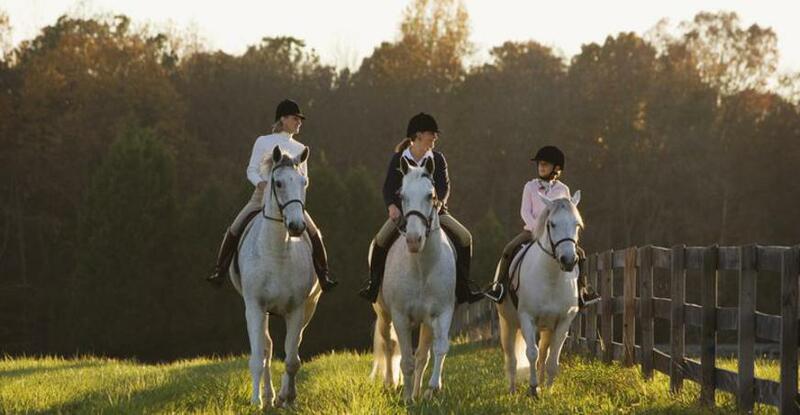 From full service horse boarding to riding lessons, we offer the best in amenities for the price in this area. Soaring Eagle Stables & Equestrian Center has been located in the Plainfield - Oswego - Naperville area since 2005. Come check us out! HORSE RIDING MAY IMPROVE YOUR CHILD'S INTELLIGENCE! Click on the link below to read about the university study published by "Country Living"